DYNAMIC FORCES® - AGE OF ULTRON #10 FIRST PRINTING CGC GRADED 9.8! 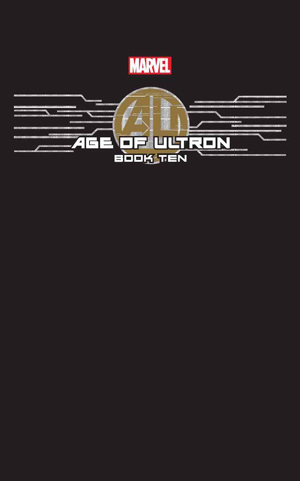 AGE OF ULTRON #10 FIRST PRINTING CGC GRADED 9.8! THE FINALE! The biggest secret in comics will be revealed to you! 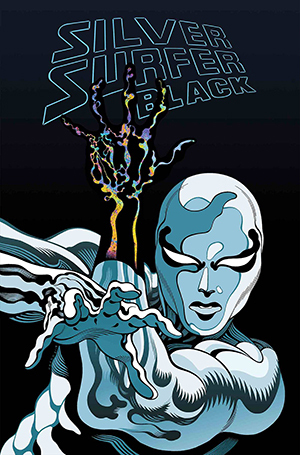 An ending so confidential...even the artists of this book don't know what lies on the final pages... A surprise so big that comic book legend Joe Quesada himself returns to the pages of Marvel Comics to draw a sequence that people will be talking about for years. NOTE: FINAL COVER ART MAY VARY.